Our luxury range of hair care products by Davine and Natural Tech are founded with considerable attention and respect for the environment. Built on the principles of science and natural ingredients, all our salon’s hair products and practices ensure the best results for your hair and the environment. We strive to be zero impact and waste-free by recycling foil and using reusable products where possible. Adore our range of environmentally friendly, natural shampoos and conditioners? Well, good news: you can take them home with you! Our range of Natural Tech and Davines’ products can help you maintain your hair’s health and vitality, in between treatments! To learn more about which of our exclusive, luxury range of shampoos, serums or other hair products is best for your hair type, give us a call or drop into our Brighton hair salon to learn more! Adore our range of environmentally friendly, natural shampoos and conditioners? Well, good news: you can take them home with you! 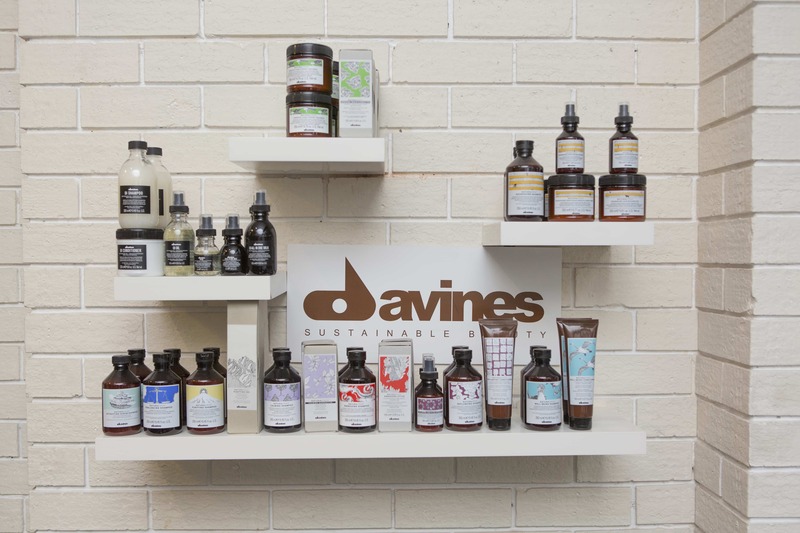 Our range of Natural Tech and Davines products can help you maintain your hair’s health and vitality, in between treatments! To learn more about which shampoo, serums or other hair products is best for your hair type, give us a call or drop into our Brighton hair salon, to learn more!